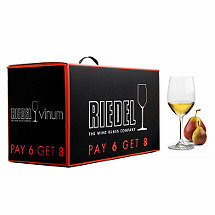 In 1986, Vinum became the first machine-made glass in history to be based on the characteristics of the grape varietal. 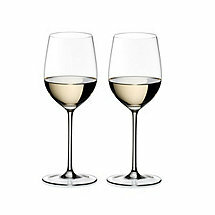 In 1973, Claus Riedel presented the world's first luxury Sommeliers stemware collection. 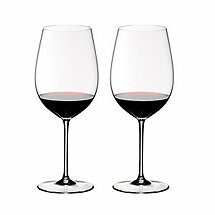 Still considered the benchmark which all other wine glasses are measured. 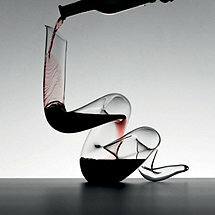 Produced to keep up with the New World intense wine structure and steady improvement of these wines. 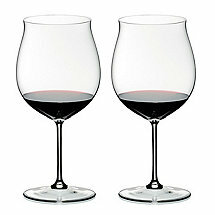 The new generation of Riedel wine glasses, Vinum XL was developed for big, bold and concentrated wines. 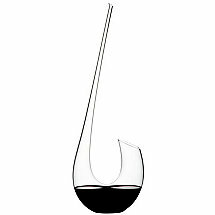 An innovative take on the casual wine glass for total wine enjoyment, O is the first varietal specific wine tumbler in history. 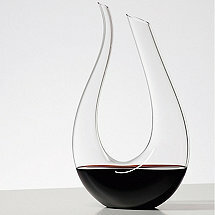 Representing the pinnacle of luxury decanters. 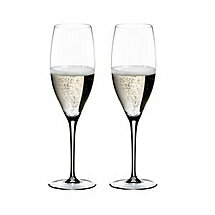 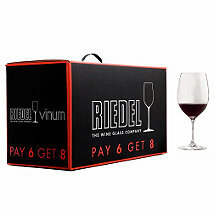 Riedel decanters provide optimum aeration for superior taste.